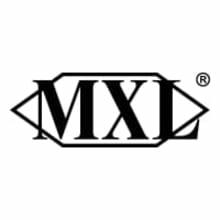 MXL is a leading manufacturer of high performance audio products for professionals and recording enthusiasts around the world. 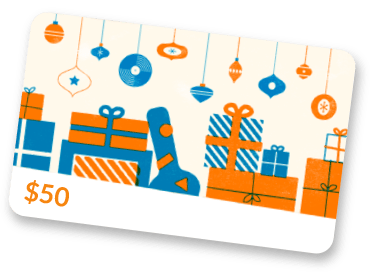 For over 20 years MXL’s award-winning solutions have astounded top artists, engineers, producers, and businesses that require sonic excellence in the studio, on stage, and in the conference room. Designed and engineered in our Torrance, California headquarters.